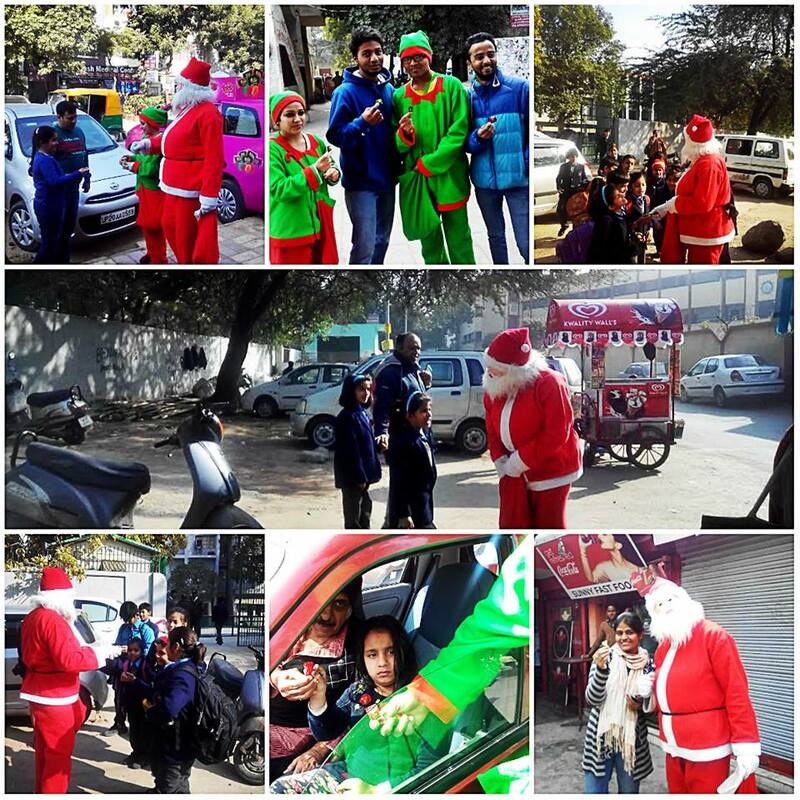 Muh Main Rusleela, Dabaa Ke Khaao! 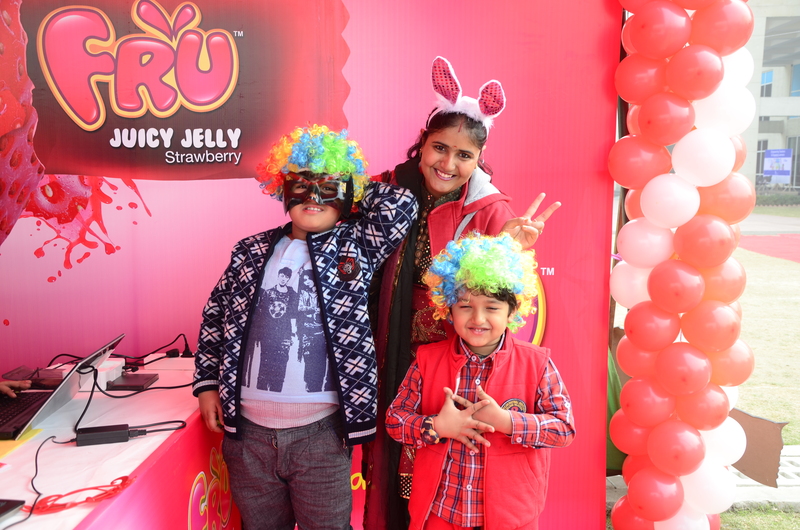 FRU Juicy Jelly is made with real fruit pulp from fresh guavas, mangoes, raw mangoes, oranges and strawberries. 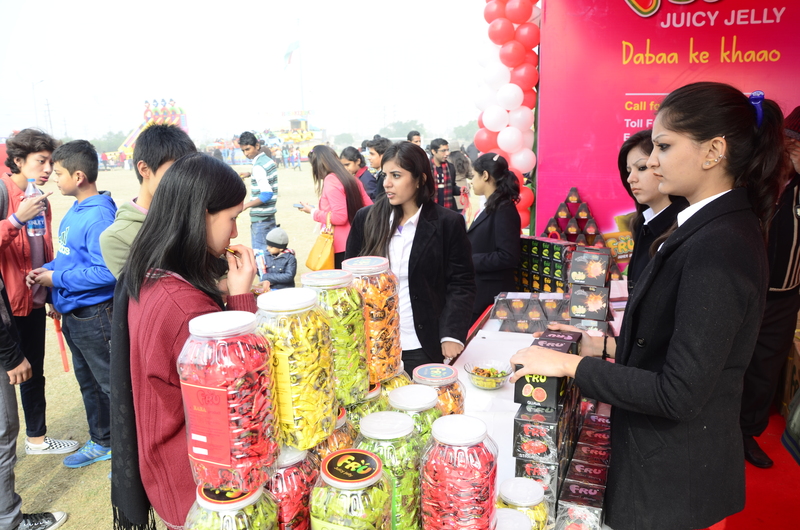 Muh Main Rusleela, Dabaa Ke Khaao! 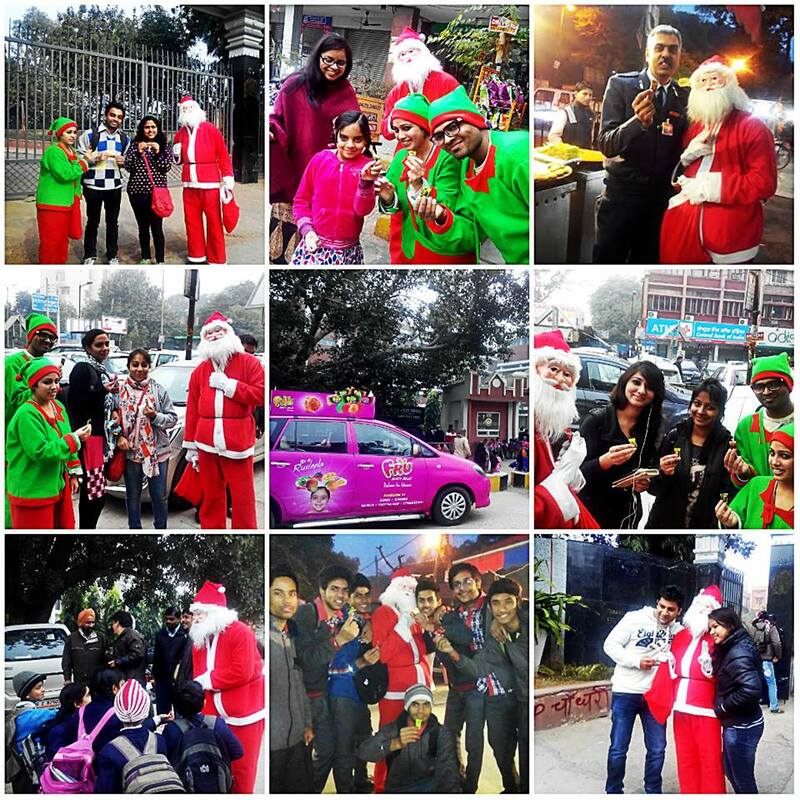 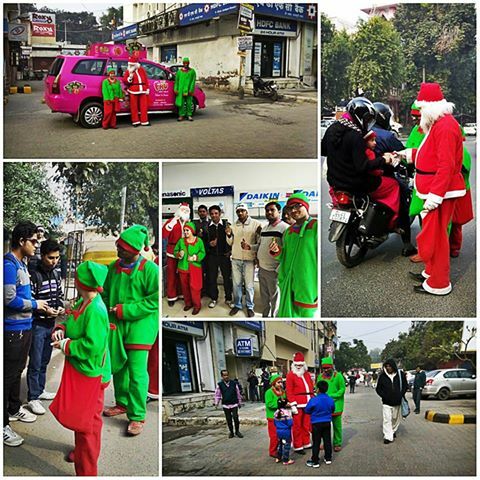 Janakpuri B1 Market was glowing with happiness after #FRUSanta gifted them FRU Juicy Jelly. 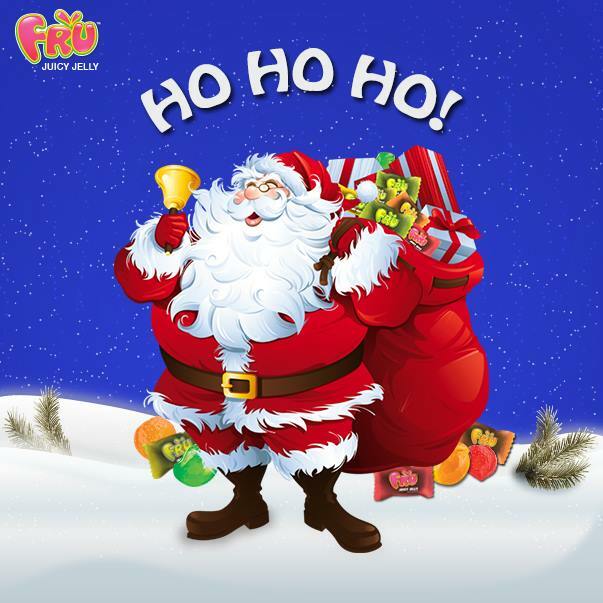 Ever heard of FRU-fight ? 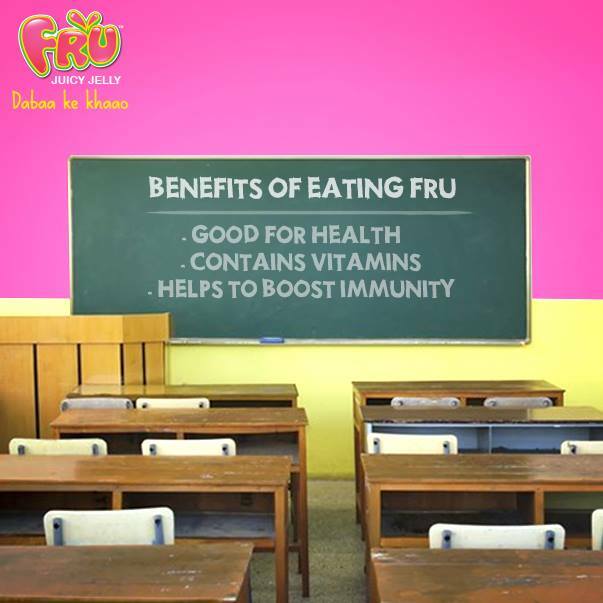 Ever heard of FRU-fight ? 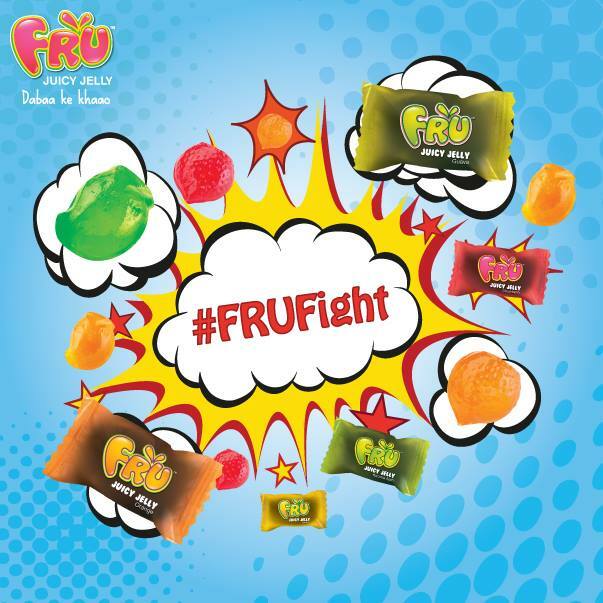 It’s where you fight for your favorite FRU. 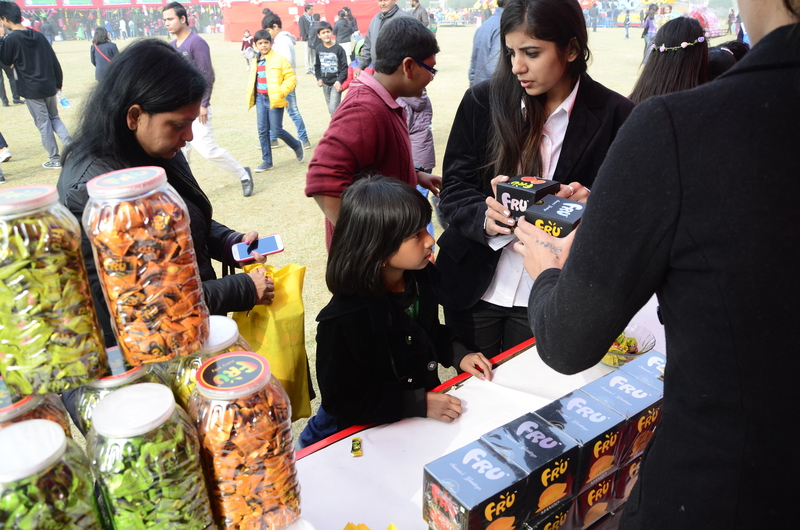 Which flavor will you fight for? 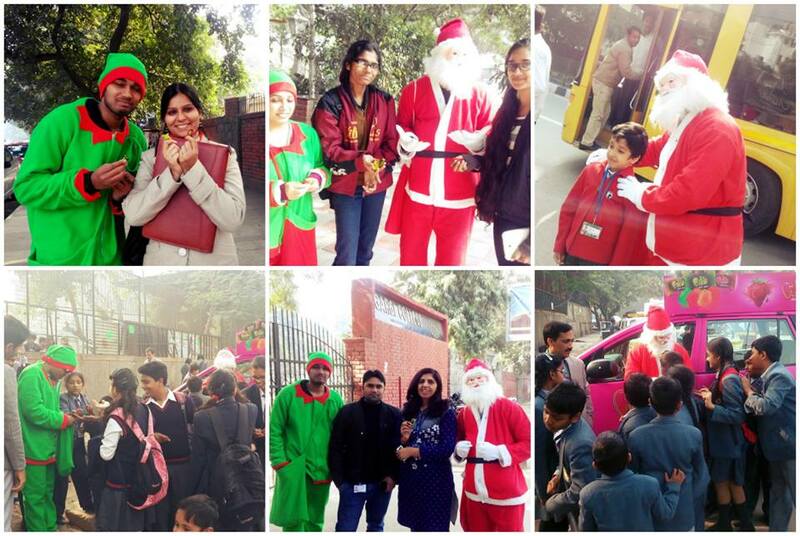 Christmas came early for the students of Kalka school & Gargi college as #FRUSanta gifted them the happiness of FRU.